I think we'll be trading at 3591 in the morning. One thing that separates the euro from the index's is its tendency to move hundreds of ticks and get no where. Which is what makes a range bound trader so successful in the spot market. I marvel how the eurusd moves 100 pips up and then 70 pips down. The best thing to do is look for areas of high volume or VWAP and target those areas as the eurusd only trends 10% of the time and then is meet with fierce opposition. 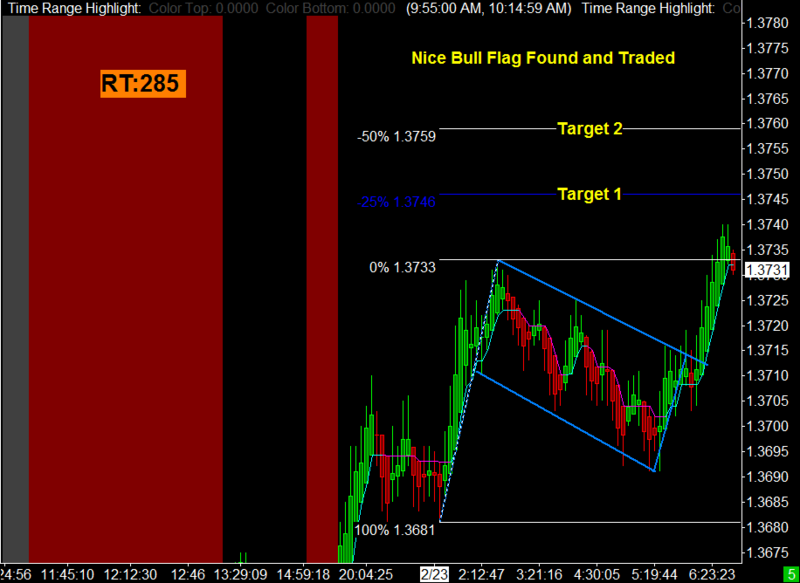 It is very very very often the eurusd doesn't trade off both sides of the first 5 hours of trading (16:00-21:00est). Here is a great piece of free information. are you saying it tends to go one direction or the other once it breaks that range?? This is not happening the Europe News skyrocket the Price Action. No Im saying the asia session pushes it above/below then the euro zone or NY sessions pushes it the other way. Only in times of panic/or strong trend are all on the same page. This is my zone. I did extremely bought here. Lets see the market what does. Joe, im confused! 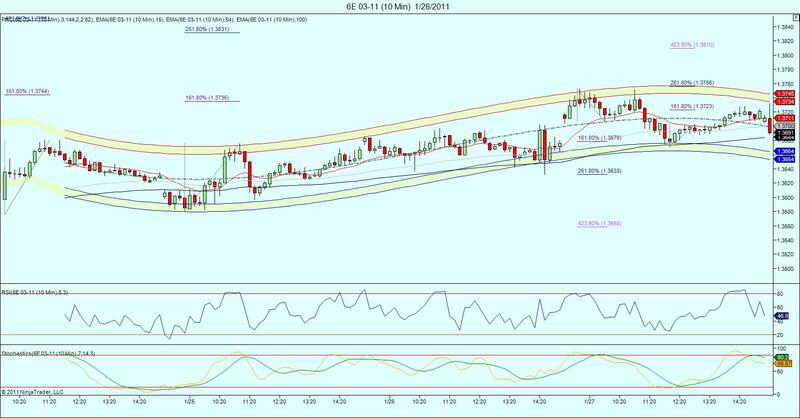 "Short @ 3669 " looking for 3649 originally and the market goes against you 40 pips and your not stopped out? See what I traded with a couples of contracts.